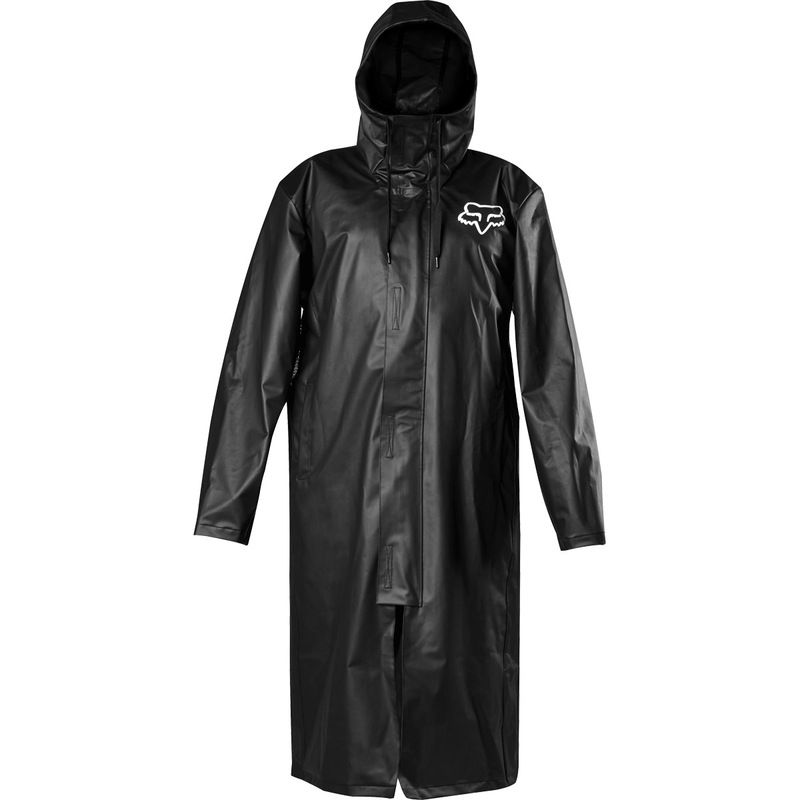 The Pit rain jacket by Fox will not let you shy away from rainy and filthy days. The mesh inserts in the underarms ensure comfortable ventilation, while the rain jacket can be opened and closed easily with the YKK front zipper with storm flap. 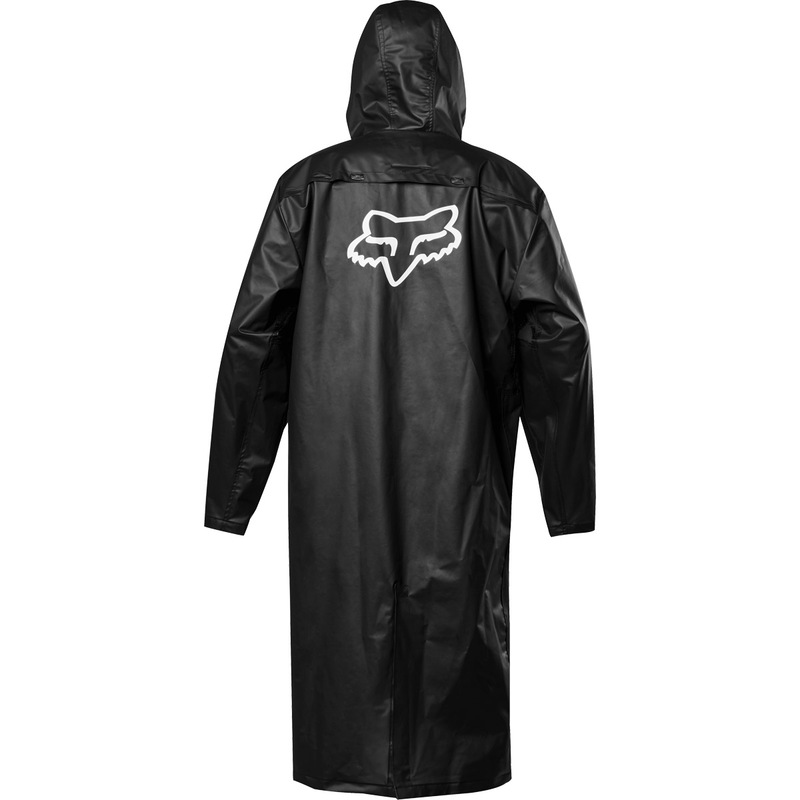 Both the adjustable hood and the typical Fox print on the front and back round off the overall impression of the Pit rain jacket. So what are you waiting for, the next rainy season is coming!